After months of studying the world’s great artists, children of St. Andrew’s Episcopal School will soon be following in their footsteps. 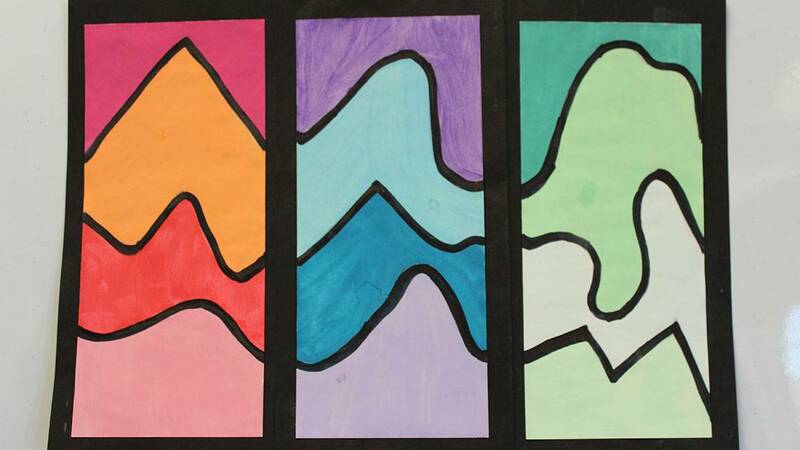 For a third year, the St. Andrew’s students will display their works at Amarillo Museum of Art, 2200 S. Van Buren St., as part of the school’s Fine Arts Night. Opening reception runs from 5:30 to 7:30 p.m. Thursday at the museum. The student choirs and orchestra will perform next door in the Concert Hall Theatre and its lobby. The artwork, which will be on view through Sunday, will show the results of the students’ studying of such masters as Vincent Van Gogh, Wayne Thiebaud, Henri Mattise, Henri Russo, Claude Monet and Georgia O’Keeffe, said art teacher Ginger Hagen. About 250 students from kindergarten through eighth grade will display their works. Admission is free. Museum hours are 10 a.m. to 5 p.m. Tuesdays through Fridays and 1 to 5 p.m. Saturdays and Sundays. For information, call 806-371-5050 or visit www.amarilloart.org.